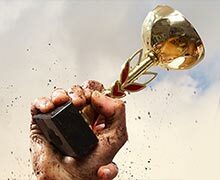 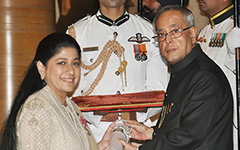 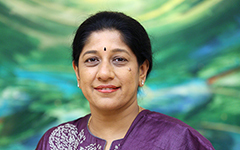 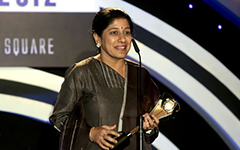 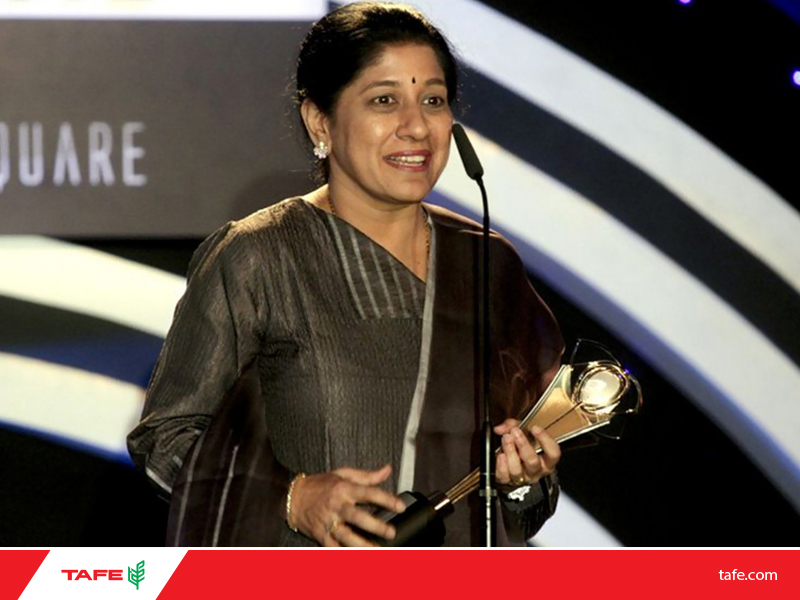 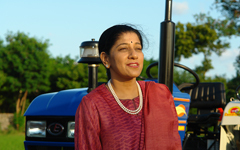 Mallika Srinivasan is a thought leader and a strategist, recognized for entrepreneurship, commitment to excellence and contribution to Indian agriculture machinery business and academia. 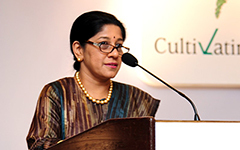 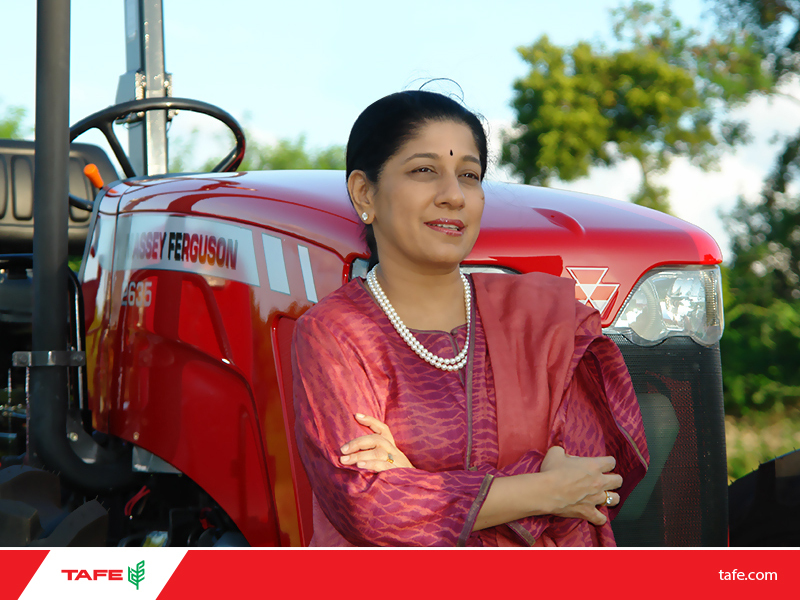 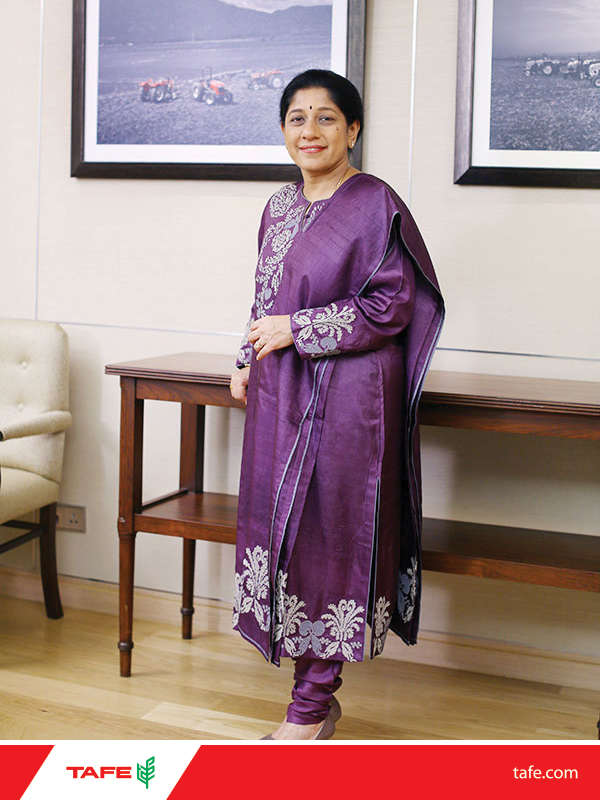 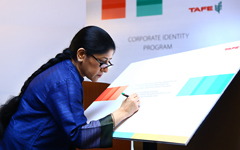 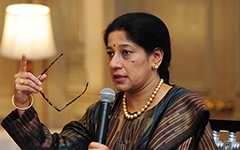 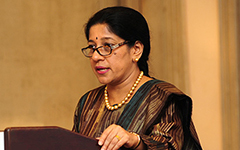 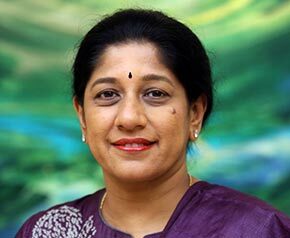 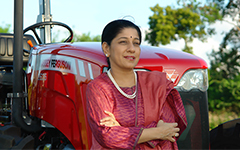 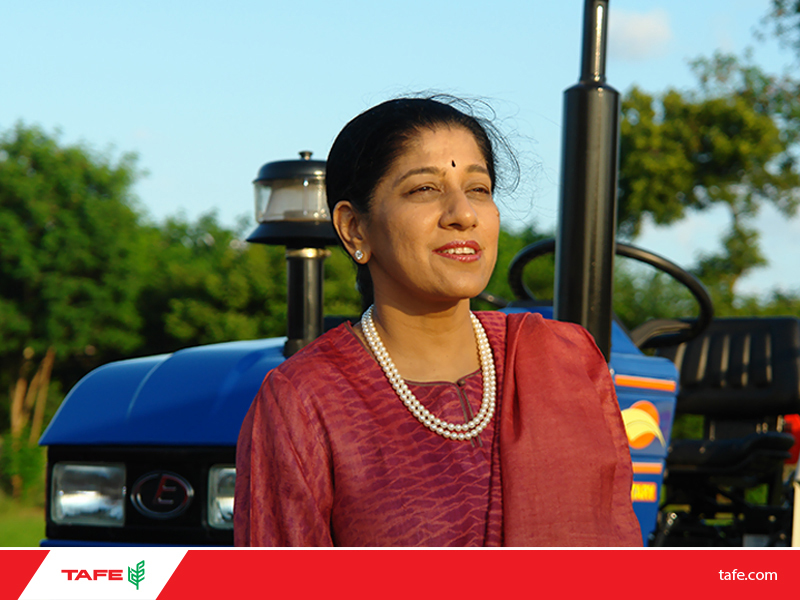 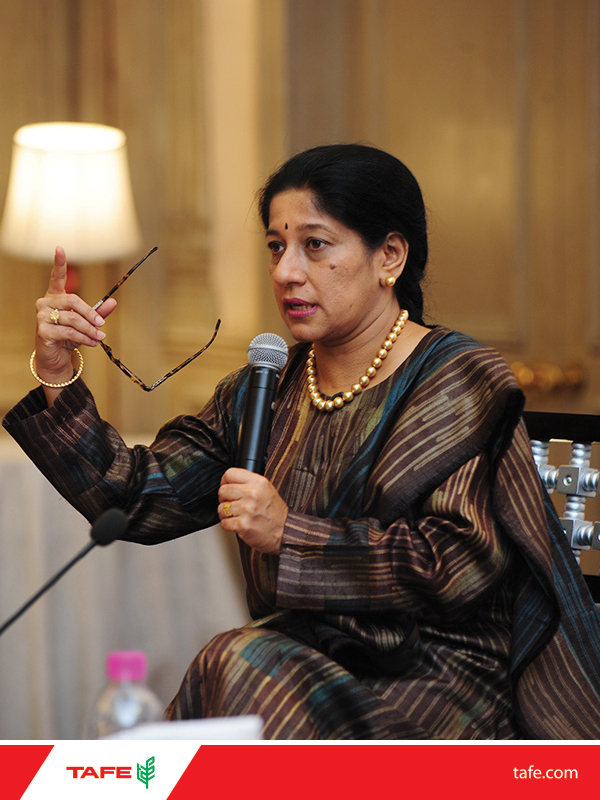 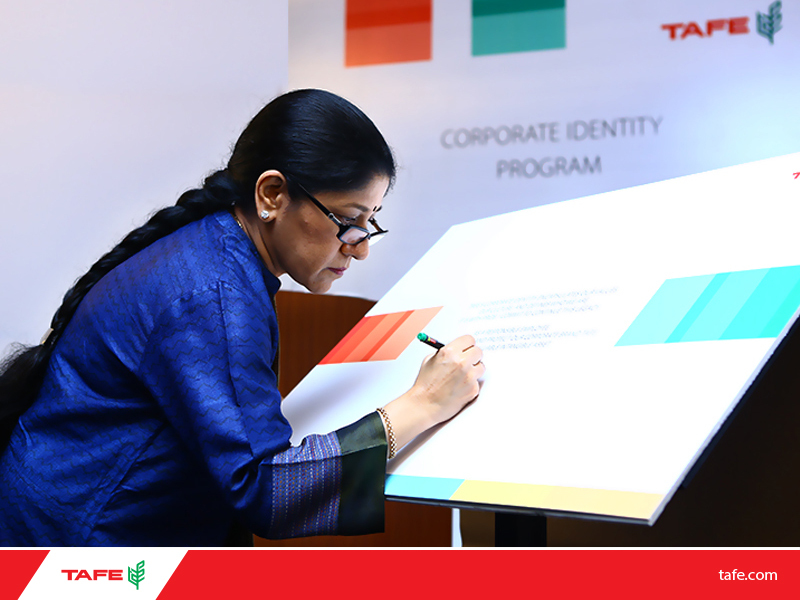 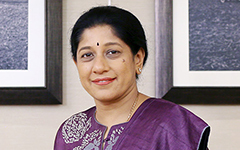 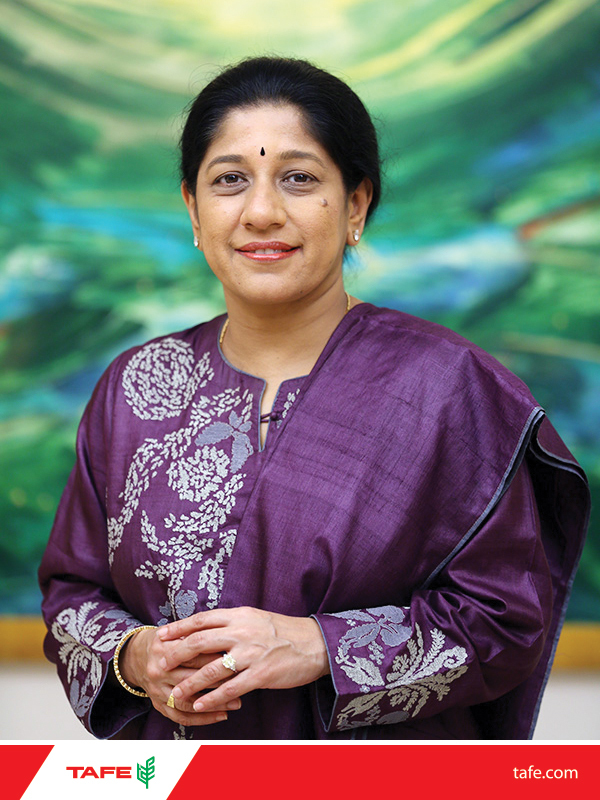 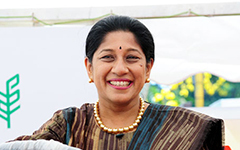 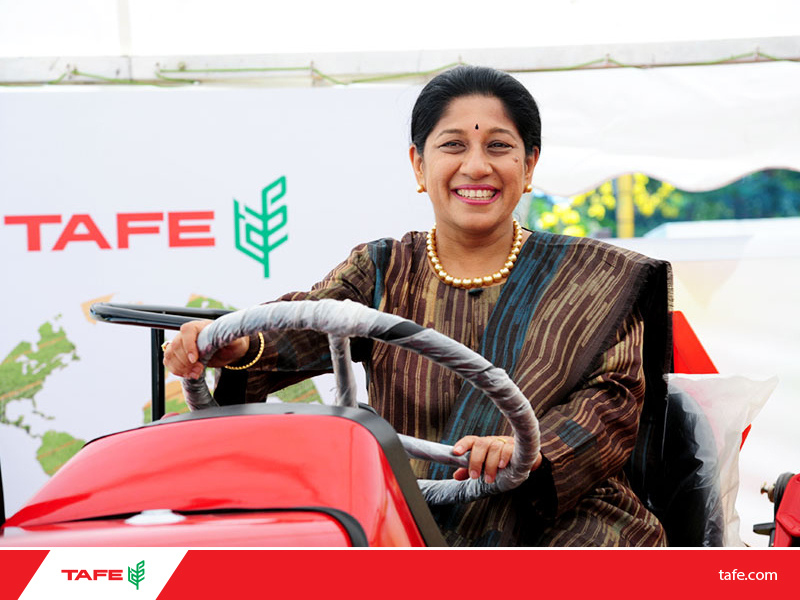 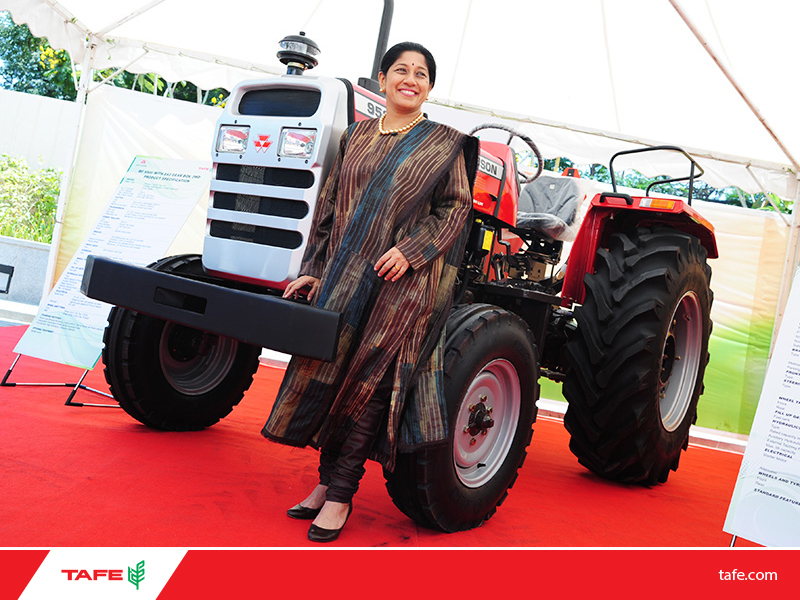 She is presently the Chairman and Chief Executive Officer of TAFE - Tractors and Farm Equipment Limited, an INR 93 billion tractor major incorporated in 1960 at Chennai, India. 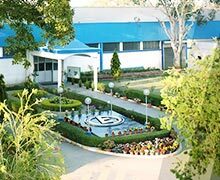 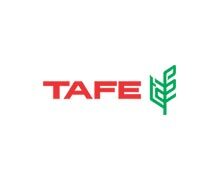 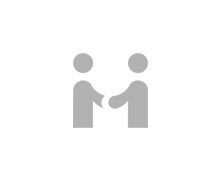 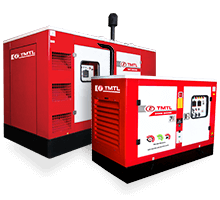 TAFE is today, the third largest tractor manufacturer in the world and the second largest in India by volumes, with an annual sale of over 150,000 tractors and presence in over 100 countries, including developed countries in Europe and the Americas. 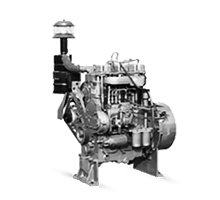 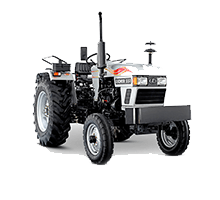 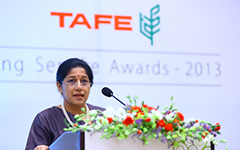 In a span of 25 years, Mallika has established TAFE as a quality mass manufacturer of tractors, a lean and resilient organization that can effectively weather the cyclicality of the tractor business. 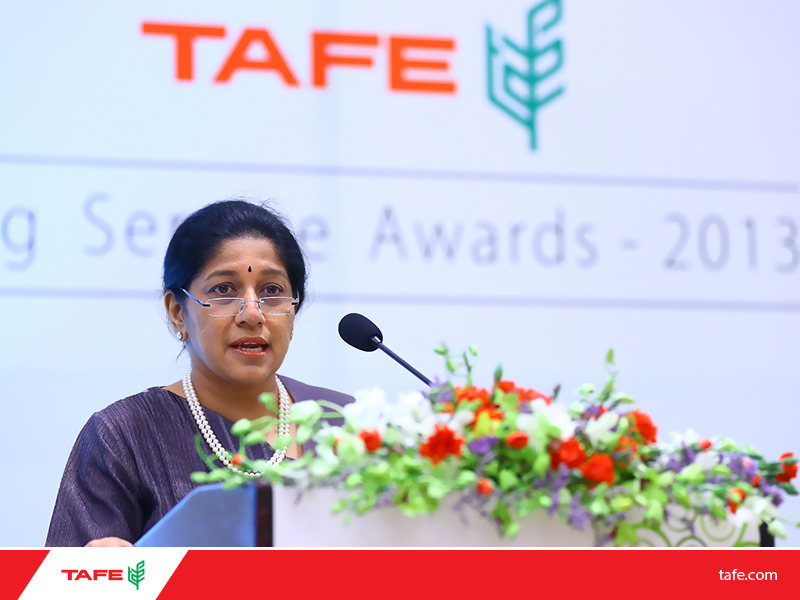 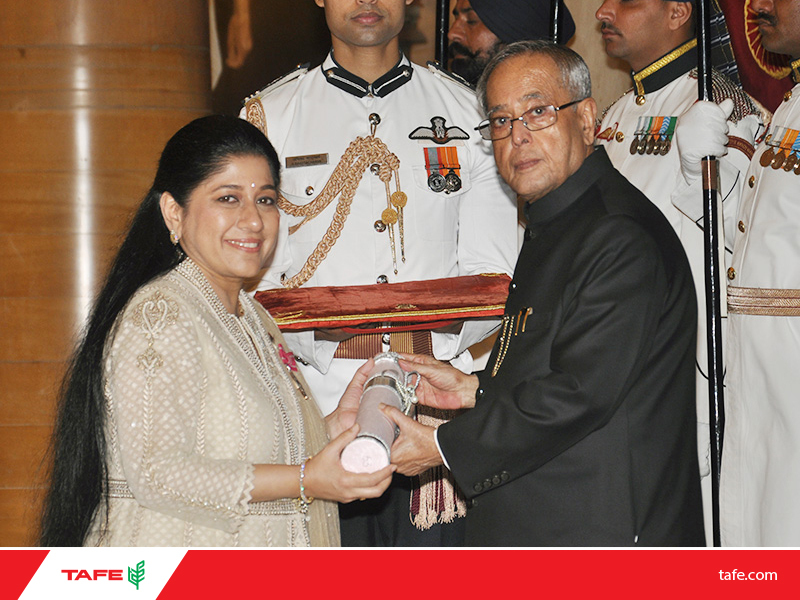 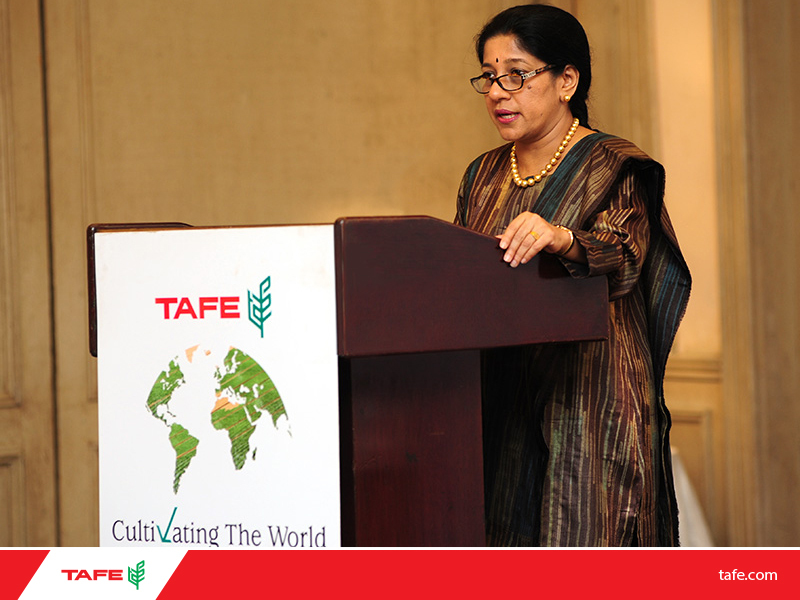 With her special emphasis on product and process development, she has ensured significant expansion of TAFE's product range. 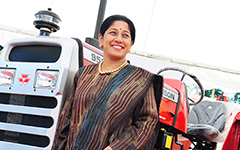 She enhanced and leveraged the engineering strengths at TAFE to design, develop and manufacture a range of products for international markets, while simultaneously strengthening TAFE's partnership with AGCO for mutual growth, in both, the components and complete tractors businesses. 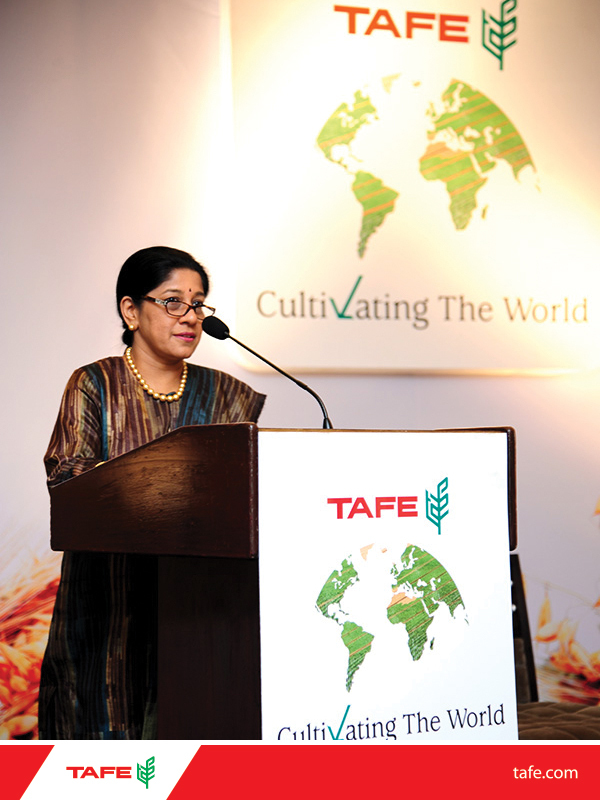 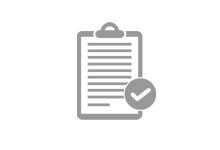 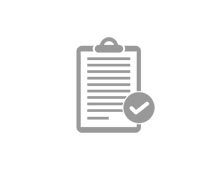 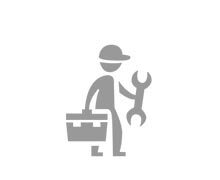 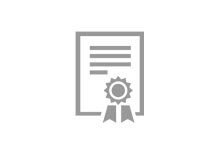 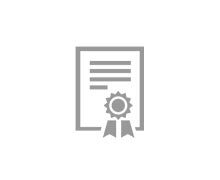 TAFE is also a significant shareholder in AGCO Corporation, USA – a US $8 billiontractor and agricultural equipment manufacturer.